Having roots in the small Norwegian fishing town, Fosnavåg, our owner Stig Remøy followed in the paths of his ancestors and invested in his first fishing vessel at the age of 19. As a young captain, he was fishing shrimp in cold and distant areas of the Arctic and the sea taught him tough lessons and two important secrets to success: You need a skillful team and advanced technology. 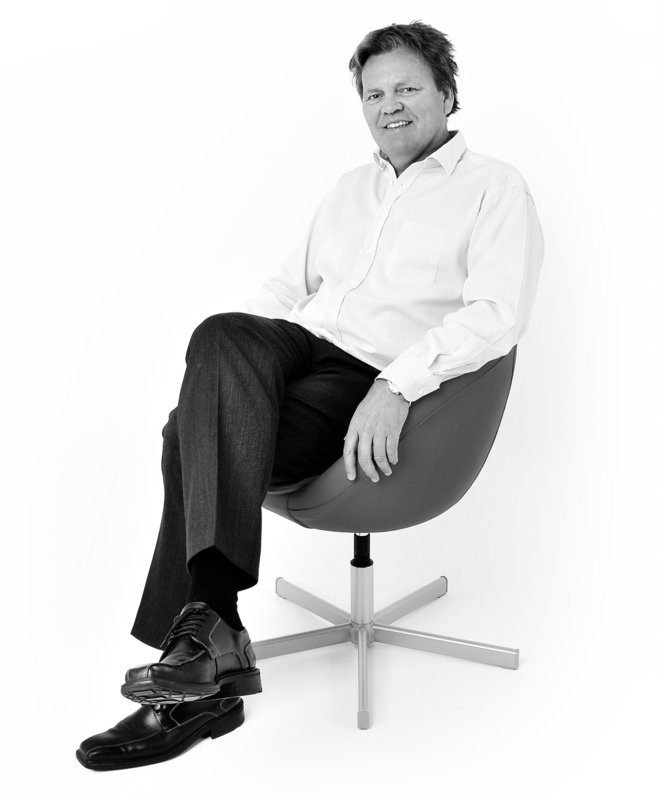 Based on these experiences combined with his entrepreneurial spirit, Stig has gradually and successfully expanded his business at Olympic. Today, he is operating in the Antarctic Ocean catching krill – with the best team and technology there is!  RIMFROST AS focuses exclusively on natural extracts from Antarctic krill, sourced from the pristine Southern Ocean. RIMFROST offers traceability at every step and having 100% ownership of the short value chain ensures precise quality and reliable production capacity.